Watch and enjoy All Time Best Telugu Moral Stories For Kids and Children in HD only on Bommarillu Channel. Kids would enjoy watching #popular #Moralstories with The Ant and The Grasshopper, Unity is Strength, A Lion And A Rabbit. 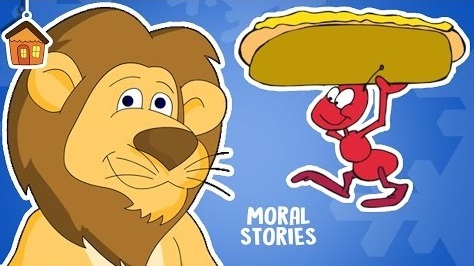 Here are few nice moral stories for your kids, children, toddlers, pre schoolers, tweens and babies.